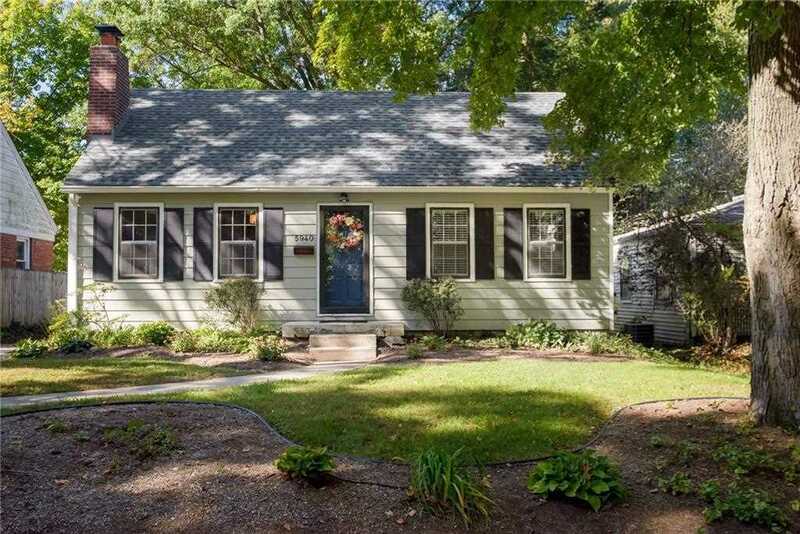 Charming cottage style beauty in the heart of Broad Ripple. You will fall in love at the front door with this spacious 3 bedroom, 2 full bath home on a quiet street. The tasteful updates compliment the 1940's character of the home. Pretty kitchen with white cabinetry, granite counter tops & Stainless Steel Appliances, flows nicely between dual living spaces. Cozy living room with fireplace and hardwood floors. Lovely dining room with bar area and elegant moldings. Second living space is perfect for relaxing. Lovely patio area in the backyard is perfect for entertaining. Newer roof and HVAC too! 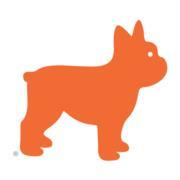 Enjoy the walkable lifestyle of Broad Ripple Village, just a few blocks from dog park, Monon, restaurants & shops. Directions:Located on Ralston Avenue South of Broad Ripple Avenue and North of Kessler Blvd on the West side of Ralston. SchoolsClick map icons below to view information for schools near 5940 Ralston Avenue Indianapolis, IN 46220. Home for sale at 5940 Ralston Avenue Indianapolis, IN 46220. Description: The property at 5940 Ralston Avenue Indianapolis, IN 46220 in Marion county with the BLC / MLS 21601856 is currently listed for $265,000 and has been on this site for 183 days. You are viewing the MIBOR listing details of the property for sale at 5940 Ralston Avenue Indianapolis, IN 46220, which features 3 bedrooms and 2 bathrooms, and is approximately 2624 sq.ft. in size.